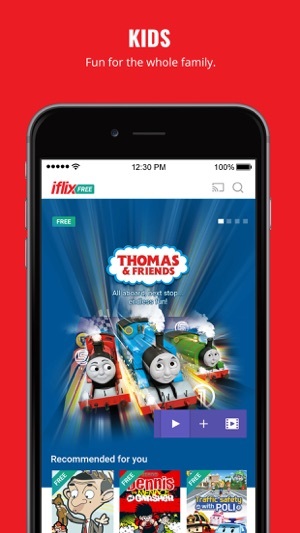 A forever-free version of iflix that’s YOURS, and yours for life. Preview and play all you want - there’s hundreds of movies to discover (or start with our hand-picked recommendation from Movie of the Day! ), tons of popular TV shows and enough local content to last a lifetime. 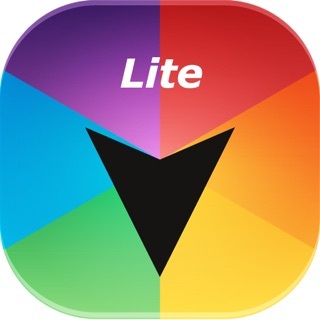 Get everything - Premium content & features. No secret fees, no hidden charges, no joke. 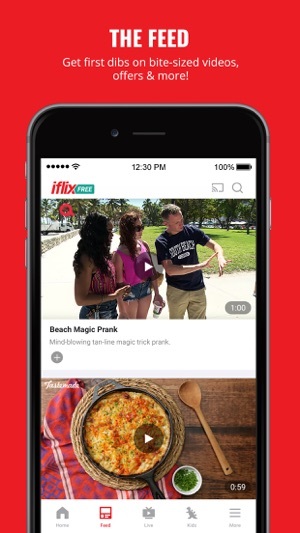 - FRESH ON THE FEED: Get first dibs on bite-sized videos, offers & more! - Everything from LIVE news and music, to lifestyle and events. 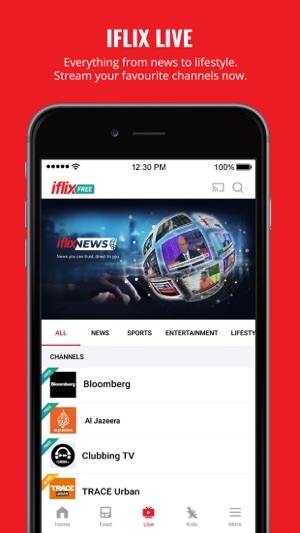 Stream your favourite channels now on iflix LIVE. *All content shown is available on iflix. Content varies by region. 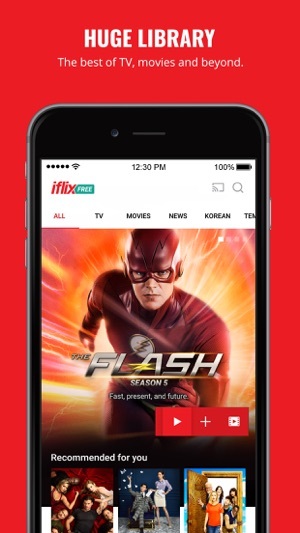 **iflix is now Kwesé iflix in Africa. 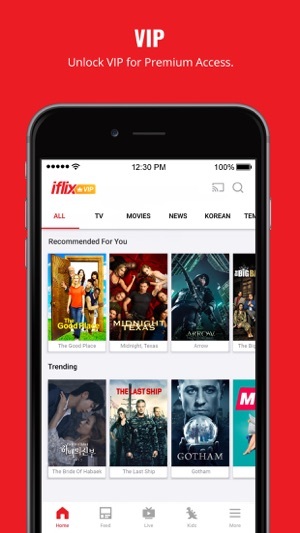 We're always making iflix awesomer! 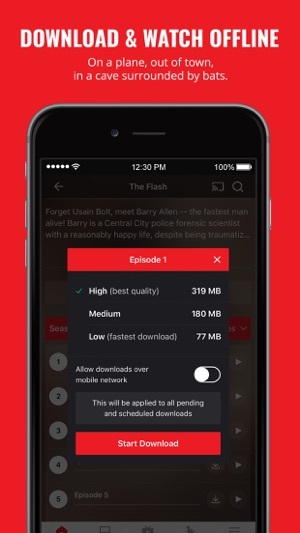 Pimp your app with the latest update - performance & feature enhancements PLUS all the boo-hoo fixes.